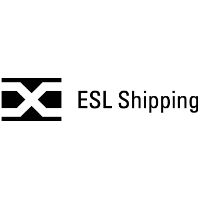 ESL Shipping is a partner in the EU co-funded project called Bothnia Bulk. 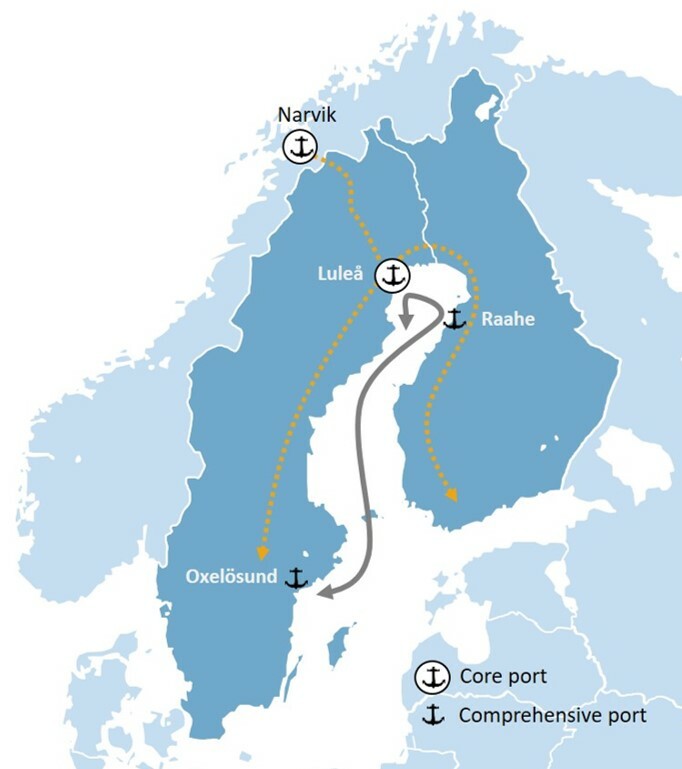 The project upgrades the existing maritime link between the ports of Luleå, Oxelösund and Raahe in the northern Baltic Sea to further comply with the environmental regulations. The main objective is to have an energy-efficient, low-emission supply of dry bulk cargo available year-round in the peripheral region and to increase efficiency and reduce overall logistics costs. The project contributes to significant positive effects on environment by optimizing raw material logistics as sustainable and environmentally friendly as possible. Harmful air emissions (SOX, NOX, CO2 and PM) are reduced through using LNG as a fuel and other additional energy efficiency measures on board the new vessels, as well as by increasing port efficiency in operation. The project includes investments in environmental technologies of two new IA ice-classes dry bulk carriers, development of port infrastructure and LNG bunkering in Raahe, investments in on-shore power supply in Luleå and customised LNG safety handling and bunkering procedures in the ports. Bothnia Bulk is a part of the Zero Vision Tool (ZVT) as a joint industry project. ZVT is a collaboration platform for a safer, more environmentally friendly and energy efficient transport by sea. Bothnia Bulk is co-financed by the European Union's Connecting Europe Facility.